Our rose bears are the perfect gift idea and symbol of sophistication and timeless love. 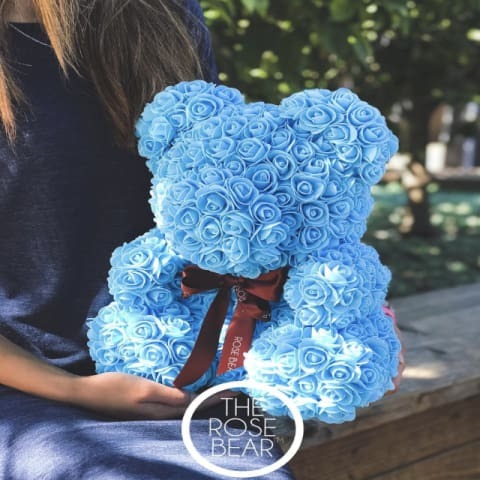 Our artisans are devoted to producing excellence and ensuring these rose bears are carefully handmade using high-quality materials. Not satisfied? We have a 90 Days Money Back Guarantee. Order Today And Receive FREE SHIPPING! !